The tune still first and foremost associated with this hymn is, I suppose, Austria, which was written by Franz Josef Haydn (1732-1809) for the Hapsburg emperor Francis II. The hymn was first performed on the emperor's birthday in 1797. It is said to have been a particular favourite of Haydn's and the story goes that it was the last piece of music that the composer ever played on his piano. It was first used as a hymn tune in England in 1805. Later it was taken up as the music for the German national anthem, 'Deutschland! Deutschland! über alles'. 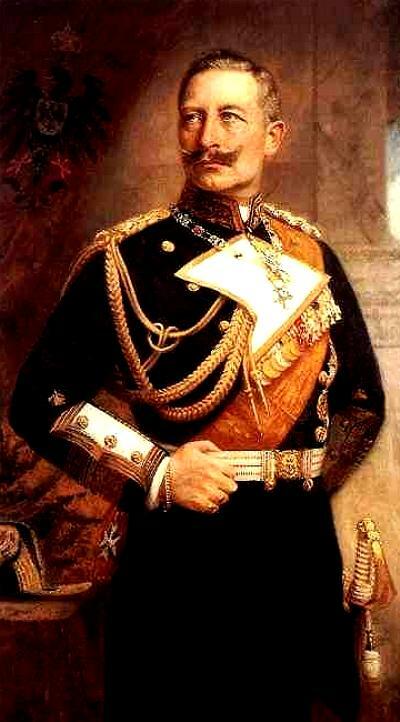 The German emperor, Kaiser Wilhelm II, is said to have been very startled when, during a visit to his godmother, Queen Victoria, at Windsor Castle, he found himself singing the words of Newton's hymn to it. As a subject of the Queen might react, I suppose, to hearing citizens of the US sing "My Country 'Tis of Thee."